Our Purpose: To foster a nurturing and engaging learning environment that empowers all students to reach their fullest potentials. Use fiscally responsible and sustainable budgeting practices. 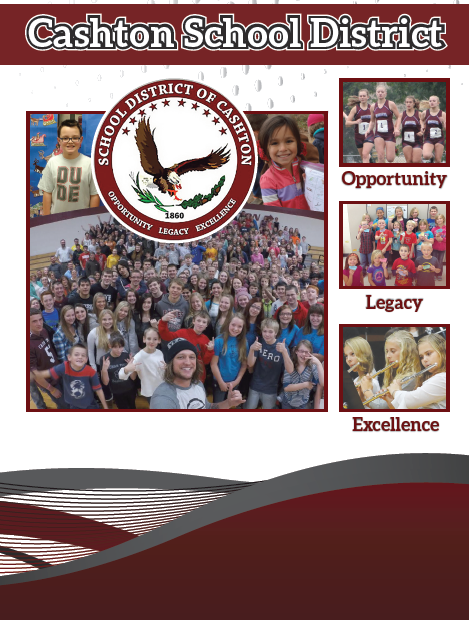 Update school facilities to enhance student learning and community use. Retain and support the development of quality employees. Provide the technology tools and infrastructure required to deliver relevant instruction. Develop, update, and improve policies and handbooks to align to District vision. Improve processes that engage community stakeholders at a level consistent with the District.